Posted from San Luis Obispo, California, United States. 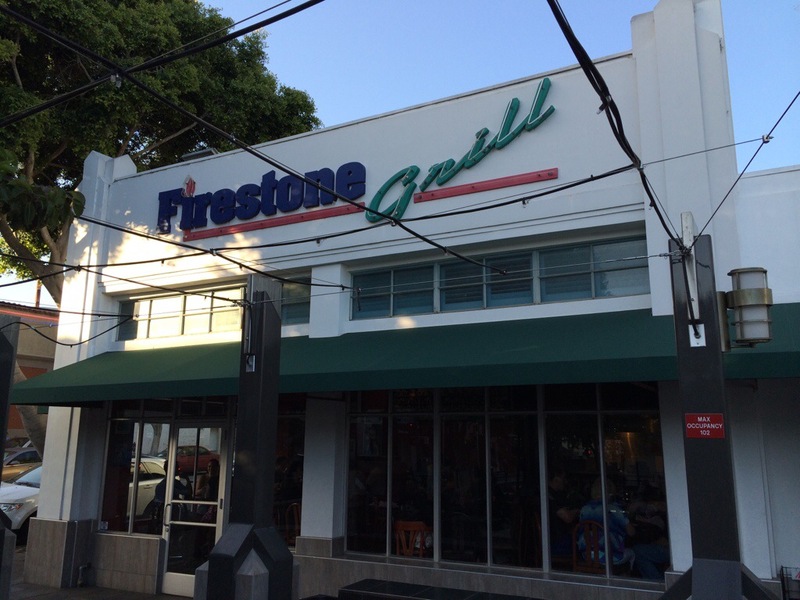 Last time I visited Firestone Grill was the night of the farmers market, and so it was overcrowded and rushed. Tonight, a Monday night after the spring semester is over leaves San Luis Obispo quieter and more relaxed. A cool summer evening for a perfect outdoor setting. As well as they can handle crowds, Firestone is even better on a quiet night. 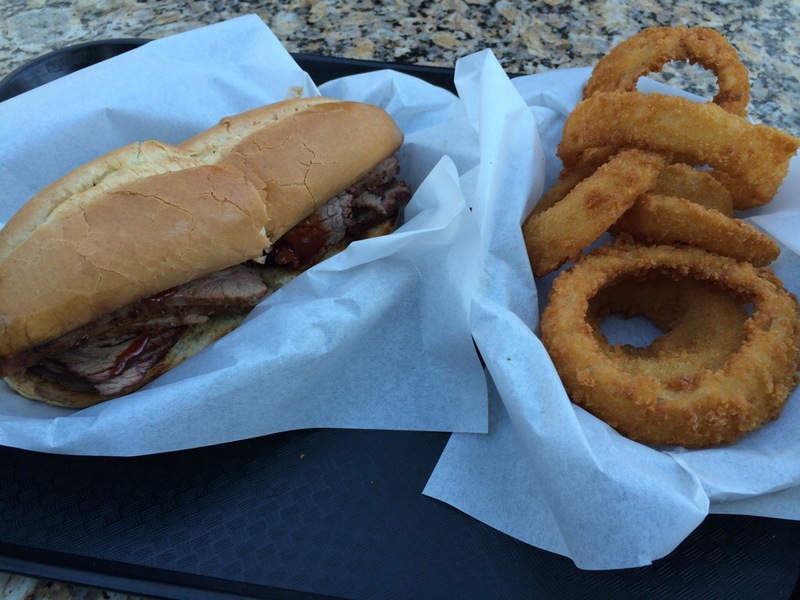 Tender, juicy tri-tip piled on a buttered flame-toasted roll and a sweet BBQ sauce has just the right balance of soft savory glaciers that make for an excellent example of this Central Coast specialty. 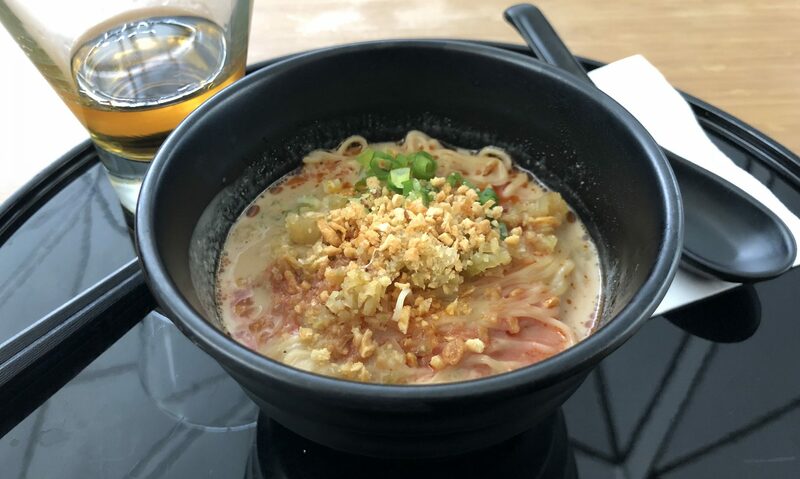 With a side of huge hot onion rings, this is a great stop for a quick casual dinner, or am afternoon of watching sports. Either way a win.